Why include printers in your security strategy? 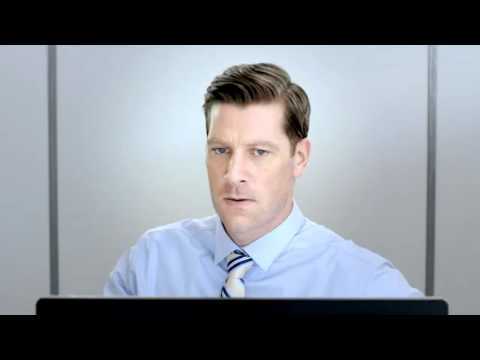 3M Brand Black Privacy Filters for monitors and laptops help prevent visual hackers from stealing sideways glances at your screen. 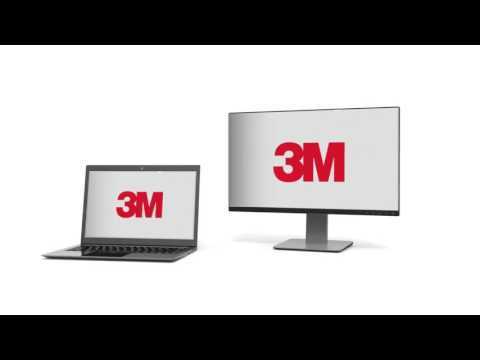 3M introduces new Anti-Glare Filters to enhance the viewing experience for users by reducing glare and mirror-like reflections together with screen protection against scratches, dust, dirt and hides fingerprints. 3M Brand Gold Privacy Filters for monitors and laptops protect what's displayed on your screen as prying eyes from the side see a vibrant gold shield.